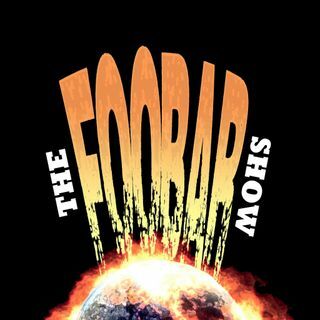 Episode 87: The Foos welcome The Foo and Steph back to discuss a truck carrying Modelo that spilled all over the freeway. Joe C then has a trifecta of things that are worth complaining about on the way to his parents’ house that morning. During Nerd News, Josh and The Foo talk about the new Captain Marvel movie. SPOILER ALERT! They talk cameos, storyline explanations, and elaborate on what we already know based on the trailers. Josh talks more about the new Sonic The Hedgehog movie and what big ... See More names are in it. There is discussion about Brightburn which is set to premier very soon. Steph talks about how she celebrates Mario Day that happens every March 10th (MAR10). During The Joint Report, Joe C talks about an article that brings to light the issue of there being illegitimate vape pens and cartridges that even contain harmful substances.